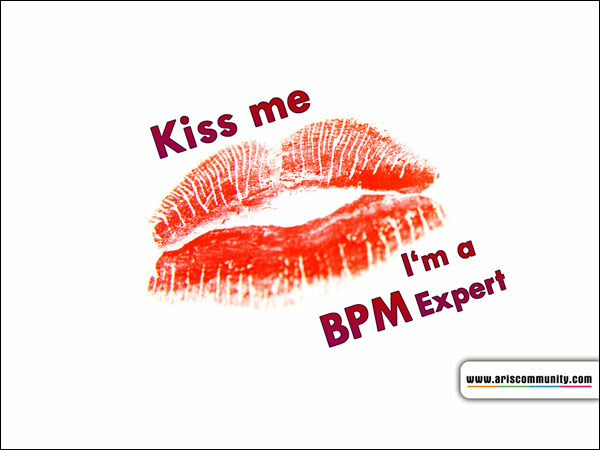 Send BPM postcard: Kiss me! Log in to send a BPM postcard. If you are not yet a member, register now!